Lynetta Usher Griner has received a prestigious honor for her business success and her contributions to her community. Earlier this month a panel of judges selected Griner as the 2018 Florida Farmer of the Year. Officially titled the Swisher Sweets/Sunbelt Ag Expo Florida Farmer of the Year, the award recognizes outstanding agriculturists in each of the 10 states in the Southeast. Griner has earned this special recognition because of her excellent natural resource conservation achievements. Griner and her husband, Ken, manage a timber, cattle and farming operation that has received multiple environmental stewardship awards including Florida Audubon’s Sustainable Forestry Award, Florida Farm Bureau’s CARES Award, the Logger of the Year Award from the Florida Forestry Association, the Southeastern Wood Producers Association and the Forest Resources Association. Griner devotes much of her time to community service. 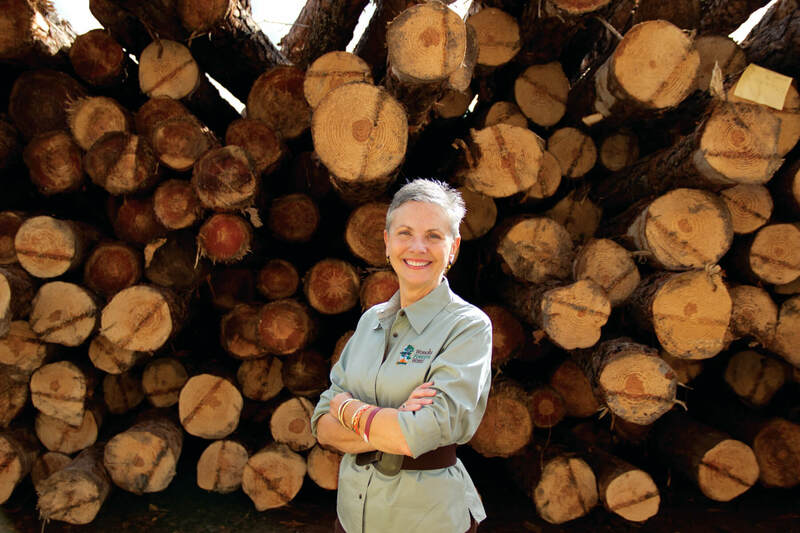 She has served on the Suwannee River Water Management Districts’ governing board and she became the first female president of the Florida Forestry Association. Griner was also honored as the Florida Department of Agriculture’s 2013 Woman of the Year in Agriculture. The Griners lead a volunteer program that has raised more than $1 million for the Children’s Miracle Network at the UF Health Shands Children’s Hospital in Gainesville. Florida Farm Bureau Federation coordinates the Swisher Sweets/Sunbelt Ag Expo Florida Farmer of the Year competition annually.